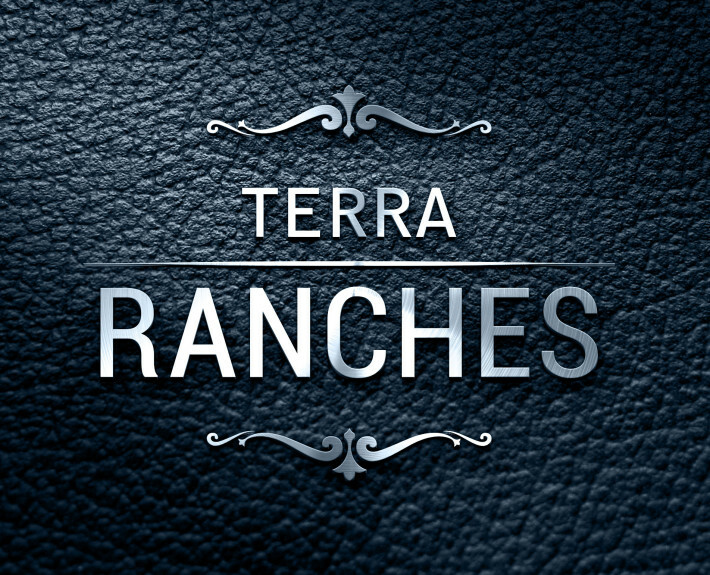 Terra Ranches - Creative Mindworks, a Miami Florida based internationally ranked integrated marketing and advertising firm, solutions driven and Thinking Fresh Daily! 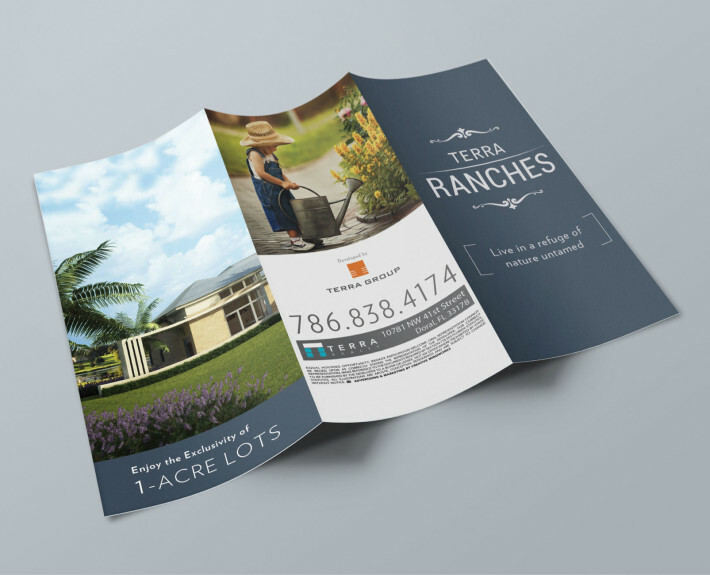 When Terra Group completed Terra Ranches, their collection of exclusive contemporary residences, they needed someone who had extensive experience marketing custom luxury homes price over $1 million. 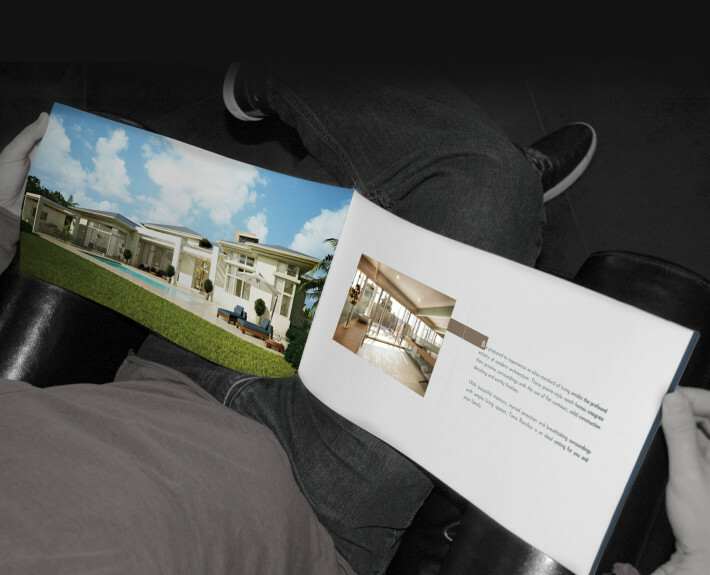 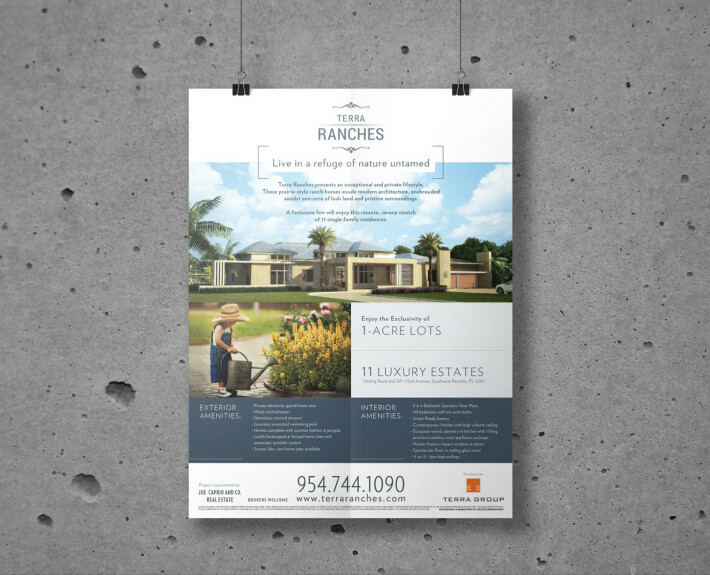 We created a brand identity and sales collateral that was instrumental in successfully marketing the property to Miami’s most discerning home buyers.